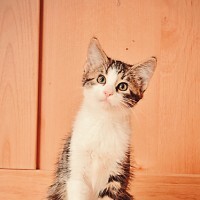 Rexxar is a tabby and white male kitten , located in Fairmont Hot Springs, BC. Currently Adopted. 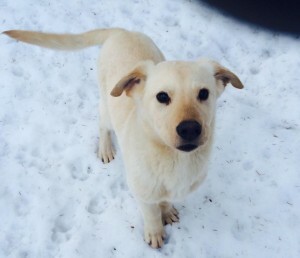 Cruise is a puppy old male , located in Invermere, BC. Currently Adopted. 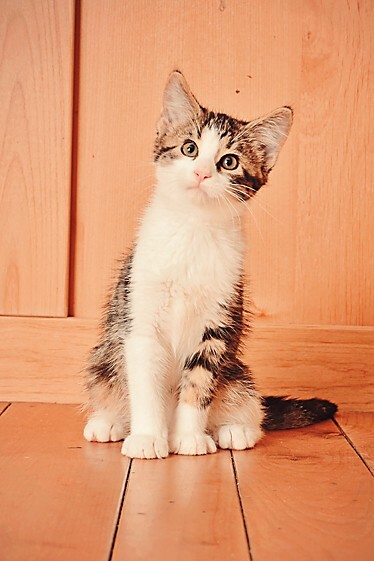 Demitri is a tabby manx male kitten , located in Invermere, BC. Currently Adopted.